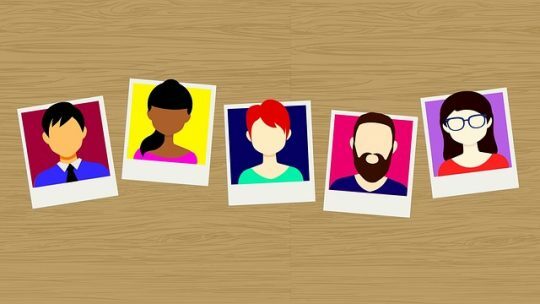 Due to time and budgetary constraints, many non-profit organisations tend to put technology way down on their priority lists. However, there is now a major case for why they should be bringing technology back up to the No. 1 position! In order to assist in allowing the adoption of the latest technology to become an easier, and more affordable, activity for non-profit organisations of all sizes, Microsoft recently launched a brand-new programme for these called Technology for Social Impact, or TSI. It allows for predictable pricing along with standardised discounts, and further makes several Cloud and Hardware offers available for non-profits to take their pick from. 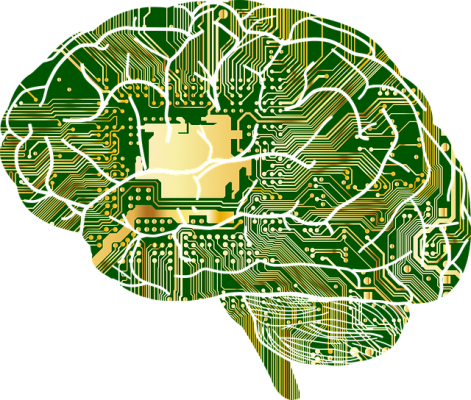 While there is a small kernel of truth to concerns about so-called technology addiction, available evidence suggests that claims that we are facing a crisis are entirely unwarranted. What Is a Reasonable Balance? Website owners & vloggers: Take note that becoming a Brave verified publisher is a quick, easy process, that can score you some BAT cryptocurrency from your readers/viewers. If you haven’t heard of Brave yet, check out my previous post – Brave browser review: privacy focused with a crypto twist. To start the Brave publisher verification process, visit https://publishers.basicattentiontoken.org , enter your email address and click “Get started”. On the Brave Payments platform, there are verified and non-verified publishers. 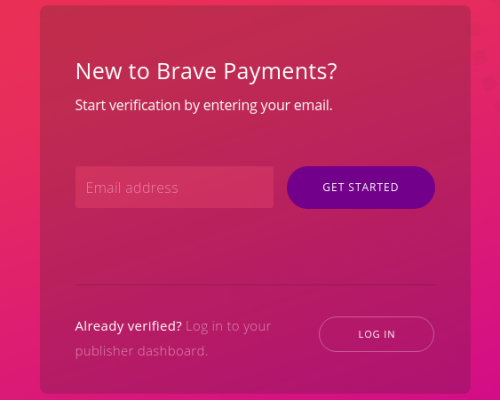 It behooves publishers to become Brave verified as the Brave Payments configuration inside the Brave browser has an option to exclude non-verified publishers. Brave browser is a new-comer to the browser wars that hopes to disrupt the industry by blocking all ads & trackers by default and by focusing on user privacy. Brave intends to connect publishers, advertisers and consumers directly to one another by cutting out the middle-men in the advertising industry (Google, Facebook, etc) via the use of their BAT (Basic Attention Token) crypto. Brave uses its “Shields” system to block ads/trackers, block 3rd party cookies, enforce HTTPS Everywhere, and block phishing/malware, all by default. Derived from the word Googol which means a very large number, the word Google has now come represent the best the internet has to offer. The company that was built on the revolutionary search engine now also owns a googol amount of money. Google, the firm, is using its mega resources to stay on top of the market. The result of this is better user experience for the public. Having the right web host can make or break your business. But what if you don’t know what to look for in a hosting package? How can you be sure that you’re choosing the right provider for the right price? Here are just a few tips for finding a good web host. A video-sharing website will require much more bandwidth than a text-based blog. A busy site should probably go on a private server rather than a shared one. Before you start registering domain names, make sure your chosen host has the capacity to support your needs. “Uptime” is the amount of time that a website is both functional and accessible. The opposite of this is called “downtime,” and even a small amount of it can result in lost profits or interrupted web traffic. You don’t want to play around when it comes to uptime; if the hosting service can’t guarantee at least 99 percent uptime, choose a host that can. There’s a way of addressing the public that’s sweeping the nation in a vivid splash of color and eye-catching graphics. 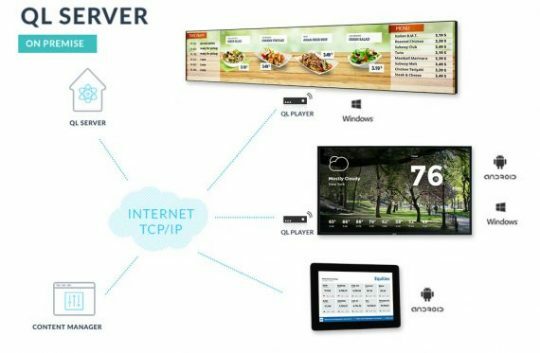 Although the technology isn’t new, the proliferation and advances in its capabilities have made digital signage a cost-effective and dynamic means of capturing the attention of employees and customers in settings that range from moving billboards that dominate the squares of major cities to table-top interactive displays in restaurants. Even the smallest mom-and-pop shop can afford to showcase their products or services using cutting-edge technology. Here are some unique ways you can use digital signs to increase your visibility and keep people informed. 1. Encourage socialization. There’s a saying in restaurants that you eat first with your eyes. Digital displays are a good way for restaurants to get in on the food selfie craze while getting a little free advertising. Use your in-house digital signage to encourage patrons to post their meals, desserts and drinks to their social media accounts, your account or both. They’ll love seeing their own pics live on your display, and it will also lend a little anticipation to customers who are waiting to order.